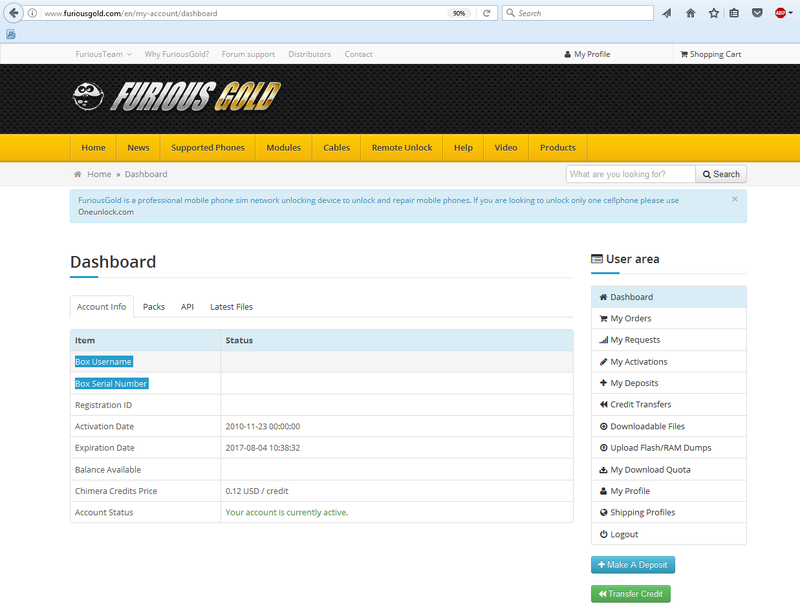 Download and install Furious Chimera Mobile Phone Utility for FuriousGold on your computer. Chimera Mobile Phone Utility works online. Internet connection is required to use this software once it is installed. 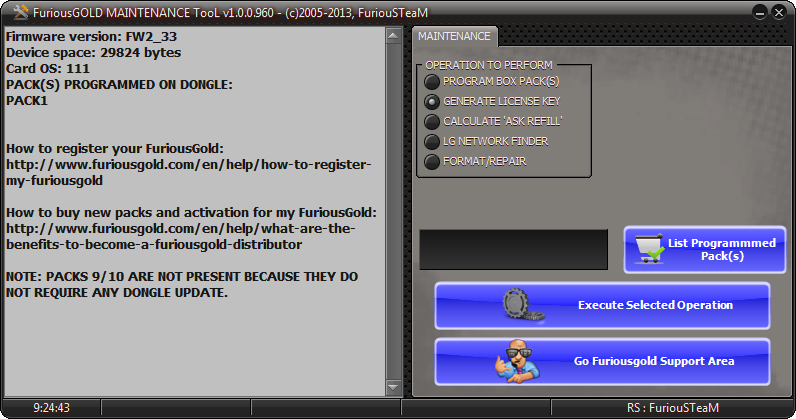 Connect a mobile phone to original cable or to the FuriousGold cable provided with the box. 12 months of free updates and support.